Looking for something small, simple and fun promo gifts for kids? 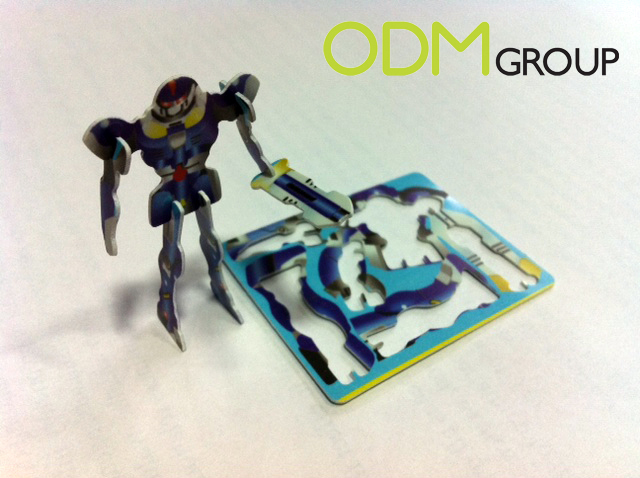 This 3D puzzle is probably the most suitable gift you can get. 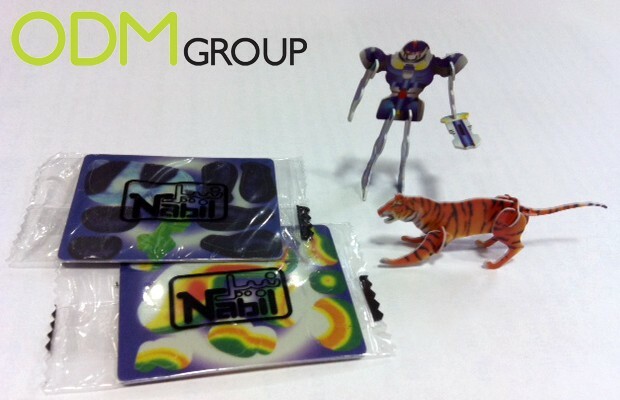 Nabil, frozen food product company based in Jordan had a promotion and gave away these gifts as on-pack freebies. 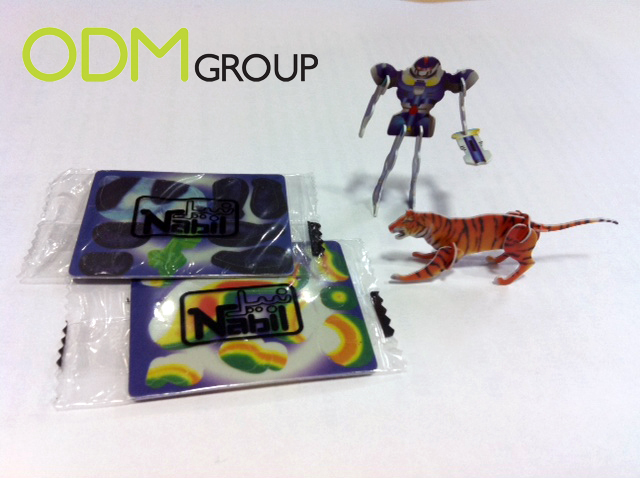 We like this promo gift because it is.. 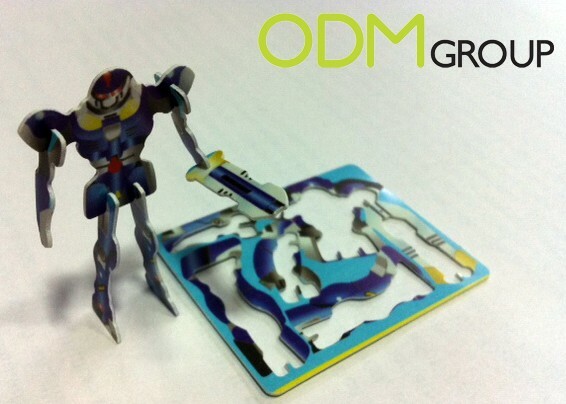 Simply remove the pieces from the card and assemble them together to form a 3D figure. How easy!